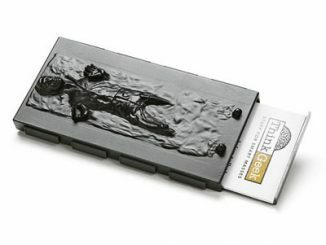 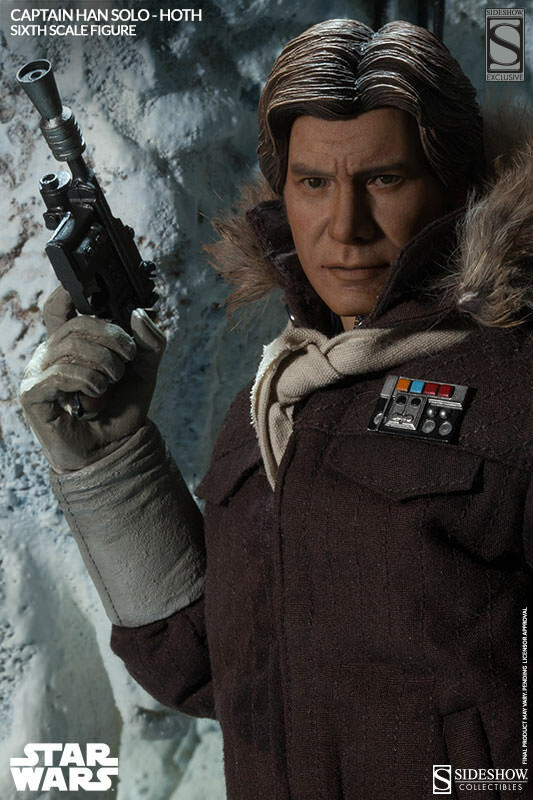 The nerf-herder with a heart of gold is captured perfectly with the Captain Han Solo Hoth Sixth-Scale Figure, offering a highly-detailed look at Solo during the early scenes of The Empire Strikes Back. 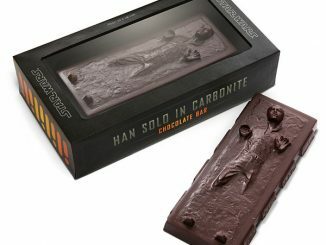 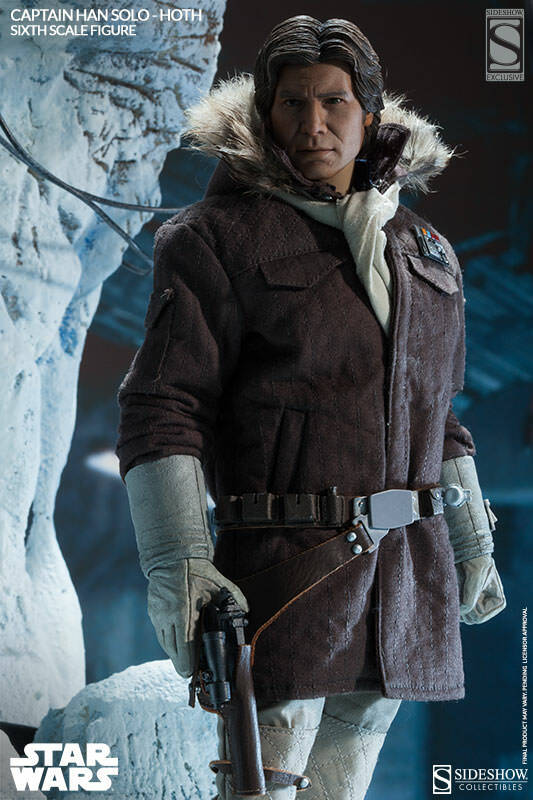 We were still getting to know the mysterious smuggler that was introduced in the first film, but he won our hearts over when he went into the deadly cold in search of Luke Skywalker, knowing he might not make it back. 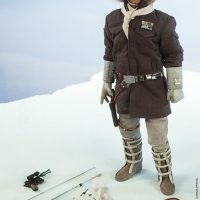 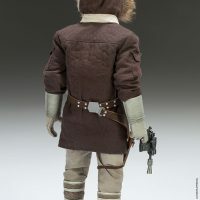 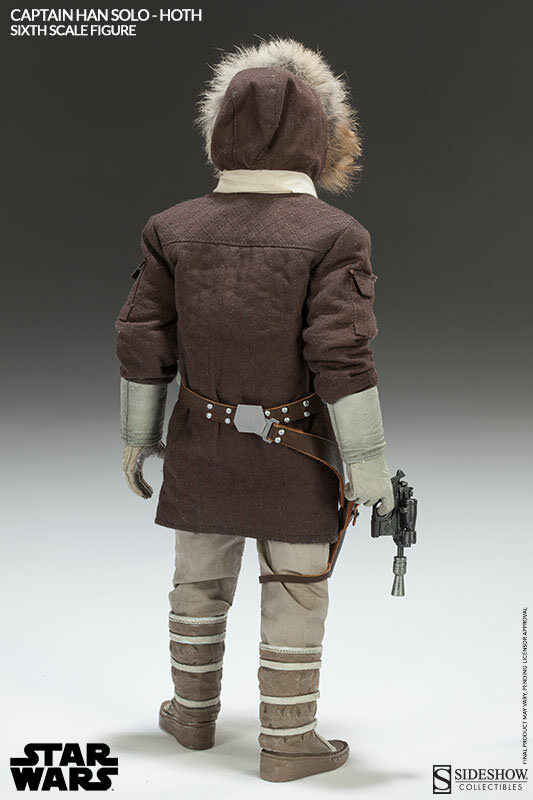 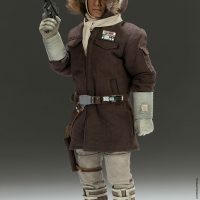 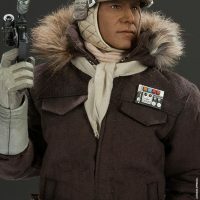 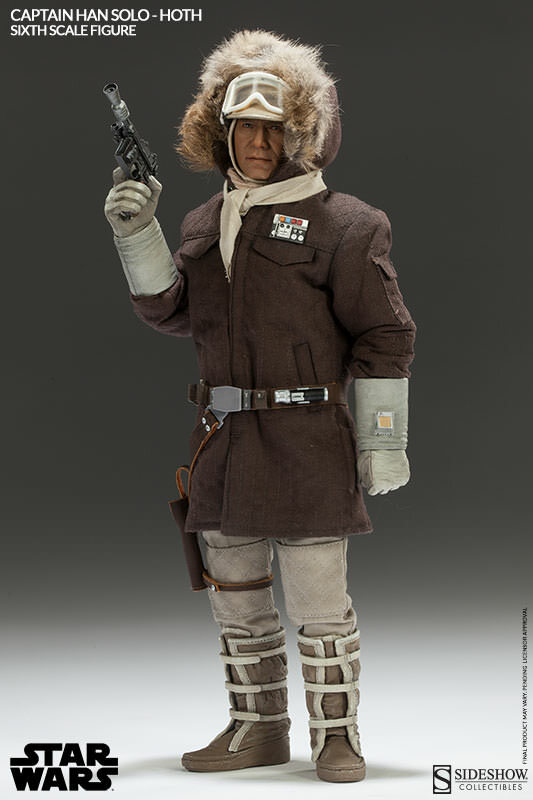 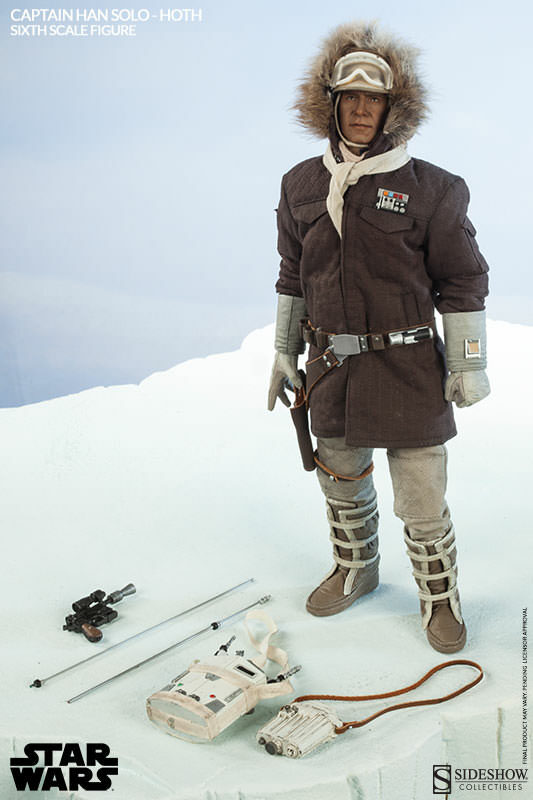 This 12-inch-tall figure includes all the accessories that were used by Solo in the film, including an authentically replicated brown quilted parka, complete with rank insignia and fur-trimmed hood, two scarves, a cap, goggles, blaster pistol, macrobinoculars, droid caller, and portable life scanner. 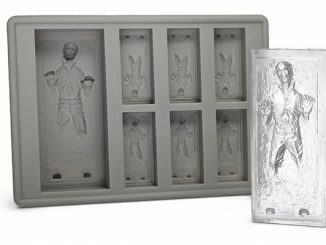 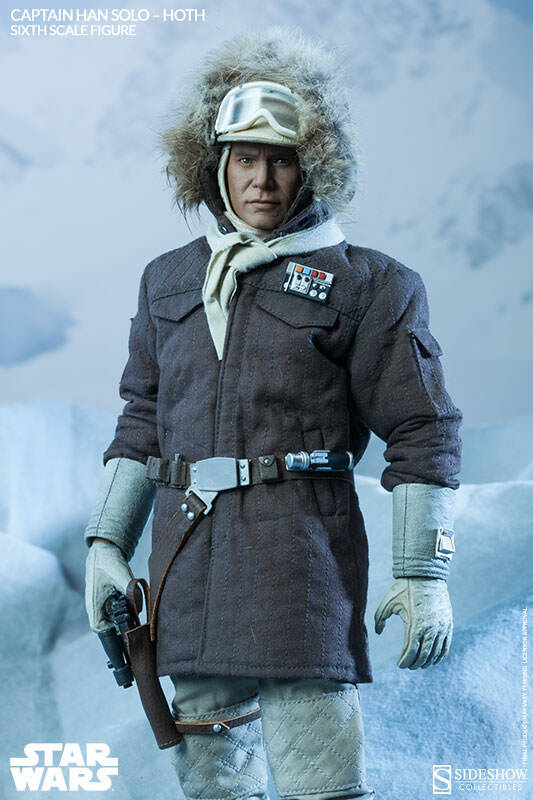 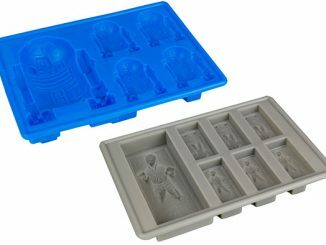 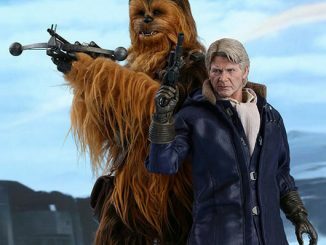 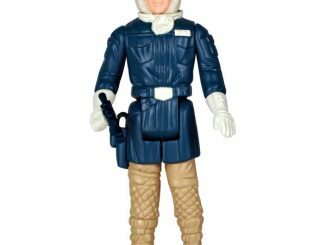 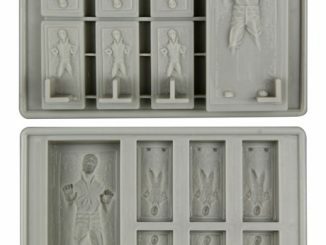 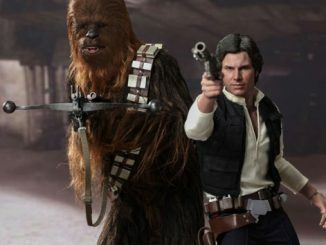 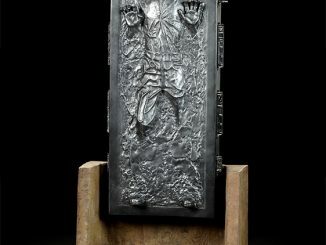 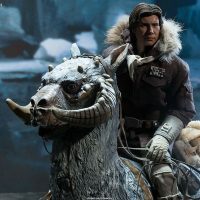 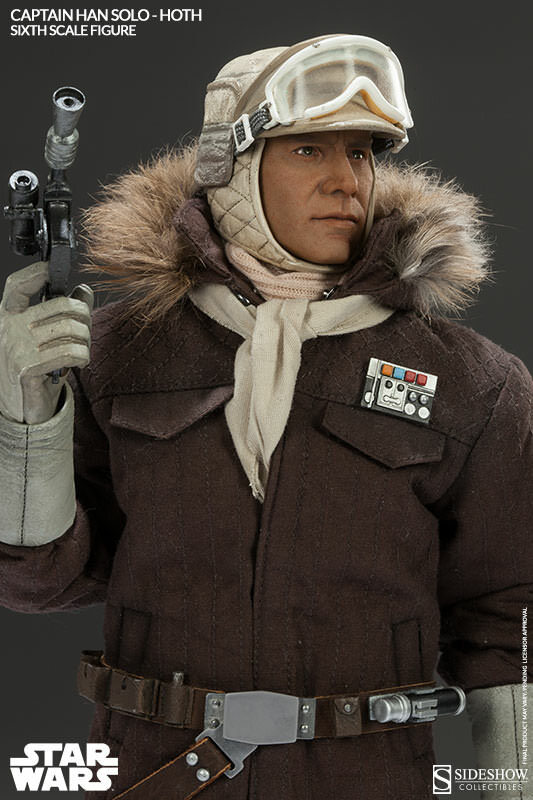 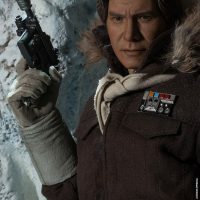 Featuring a detailed portrait of Harrison Ford, the figure also includes an assortment of interchangeable hands and a detailed portrait without the cold-weather headgear. 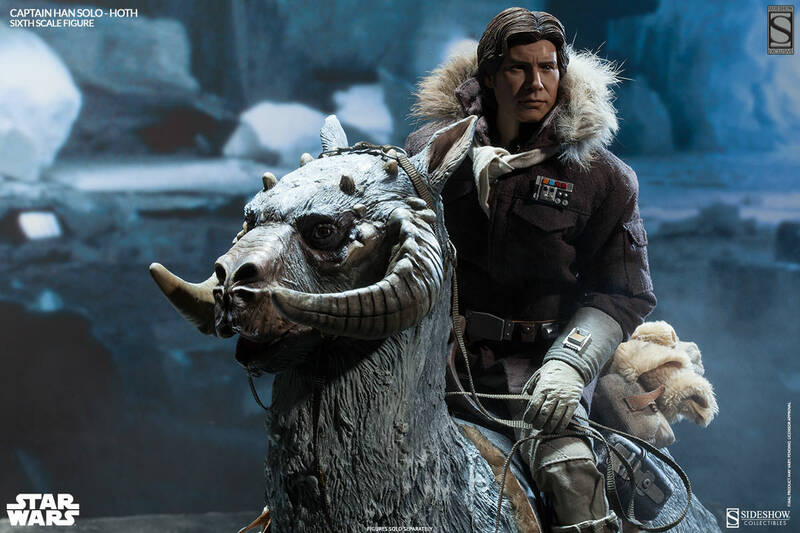 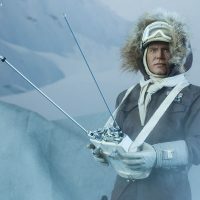 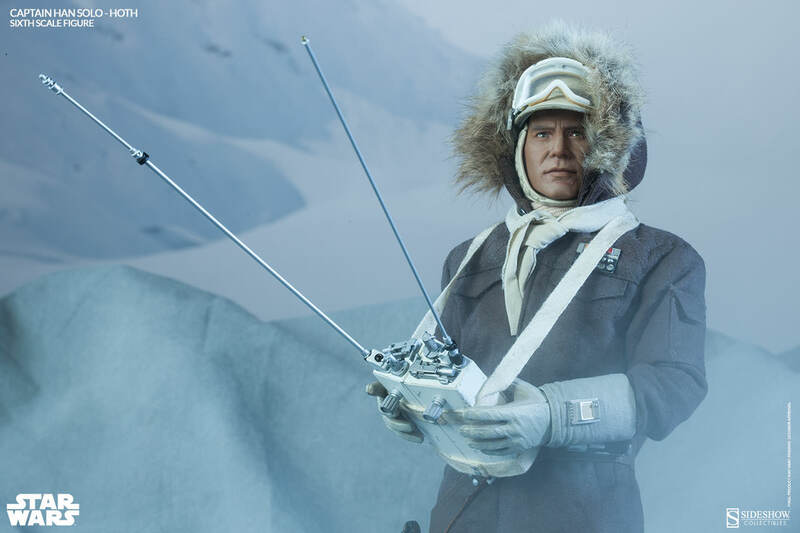 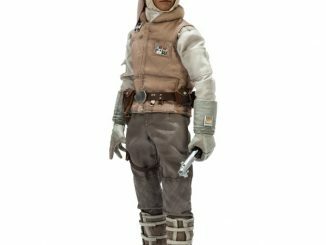 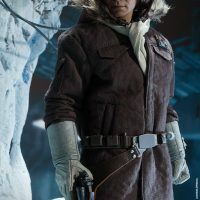 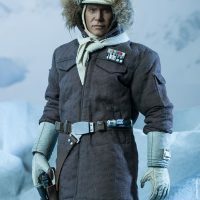 The Captain Han Solo Hoth Sixth-Scale Figure will be available November 2014 but it can be pre-ordered now for $199.99 (or for as little as $66.66/month) at Sideshow Collectibles. 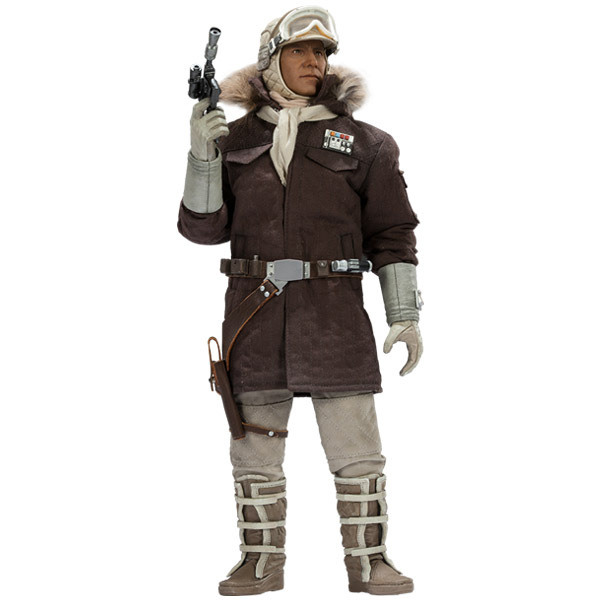 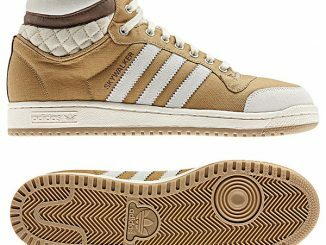 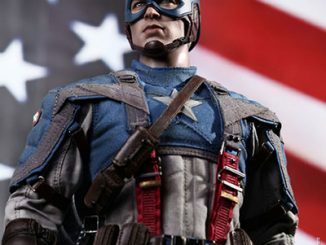 If brown really isn’t your color, the figure is also available with a blue parka for the same price.